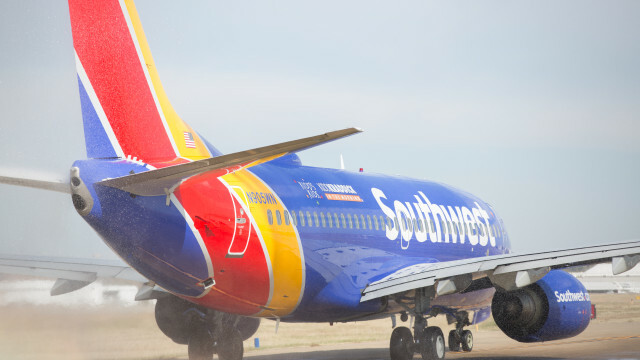 Southwest Airlines will begin nonstop flights between San Diego and Puerto Vallarta, Mexico, in March, the carrier announced Monday. The airline said the new Saturday and Sunday service to and from the Mexican resort destination will start March 10. The carrier previously began nonstop service between San Diego and Cabo San Lucas in Mexico. 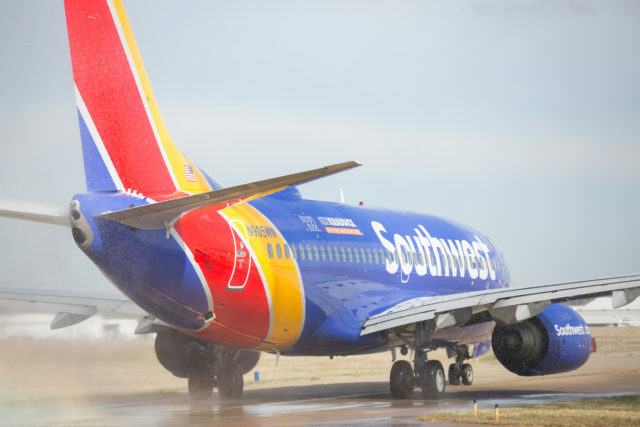 The new flights are part of a major expansion of Southwest’s California routes, with new flights announced for San Jose, Sacramento and San Francisco.